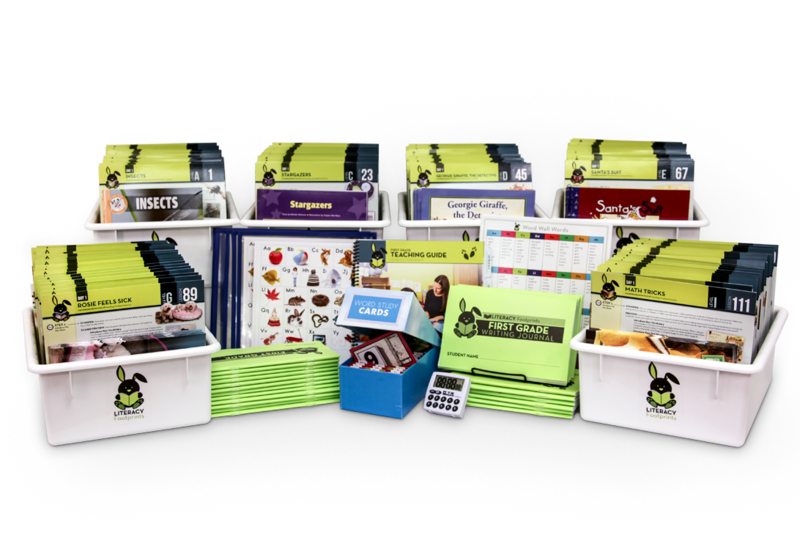 Literacy Footprints is a Guided Reading system designed for classroom teachers, intervention, ELL, Special Education teachers, and support staff who are teaching primary children to read and write. 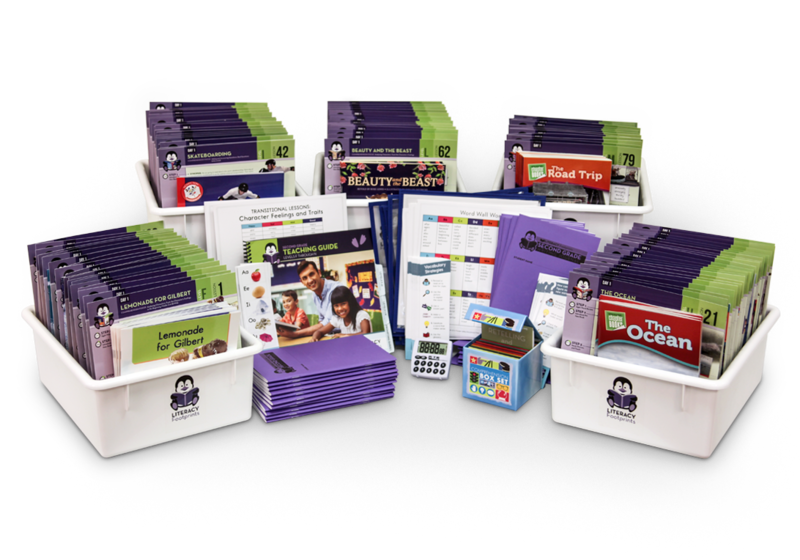 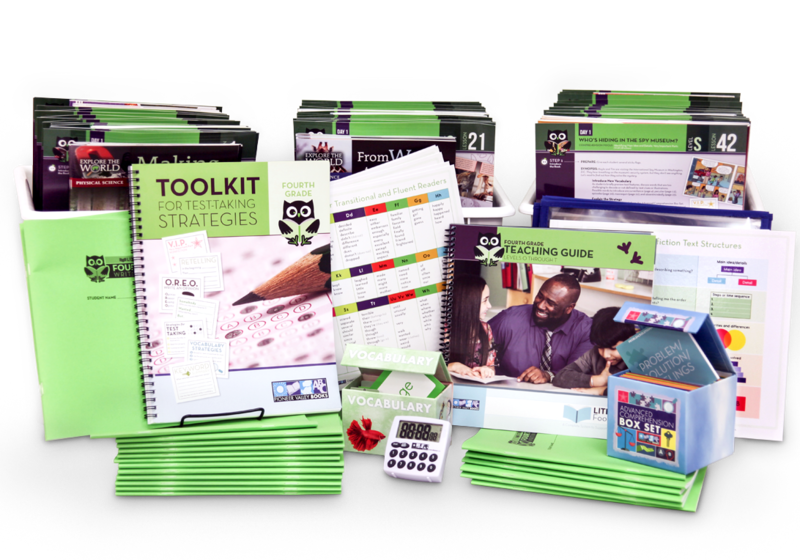 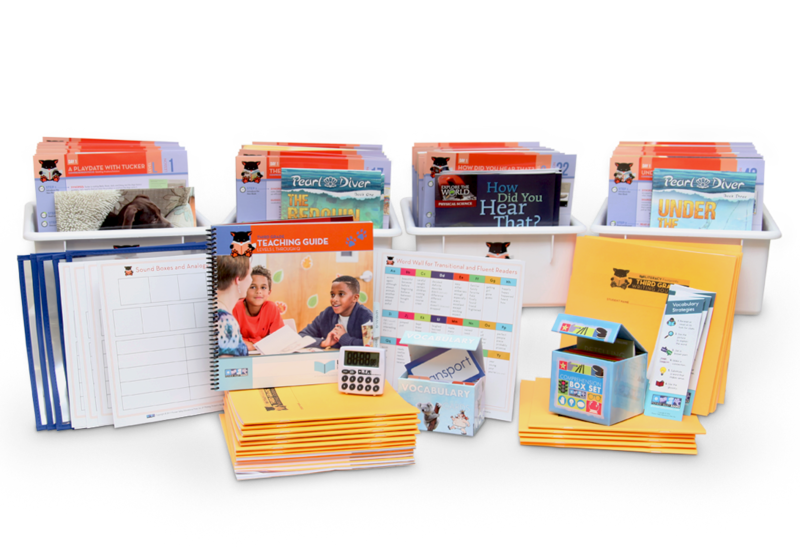 Each of the five kits (kindergarten, first grade, second grade, third grade, and fourth grade) contains sequenced, high-quality leveled texts in a variety of genres. 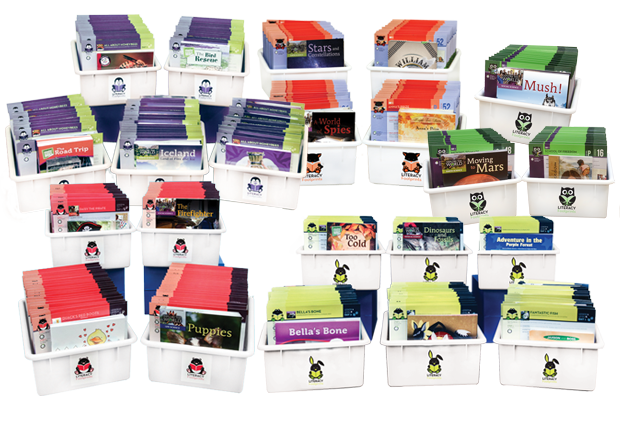 Students will encounter traditional tales, realistic fiction, fantasy, and informational text. 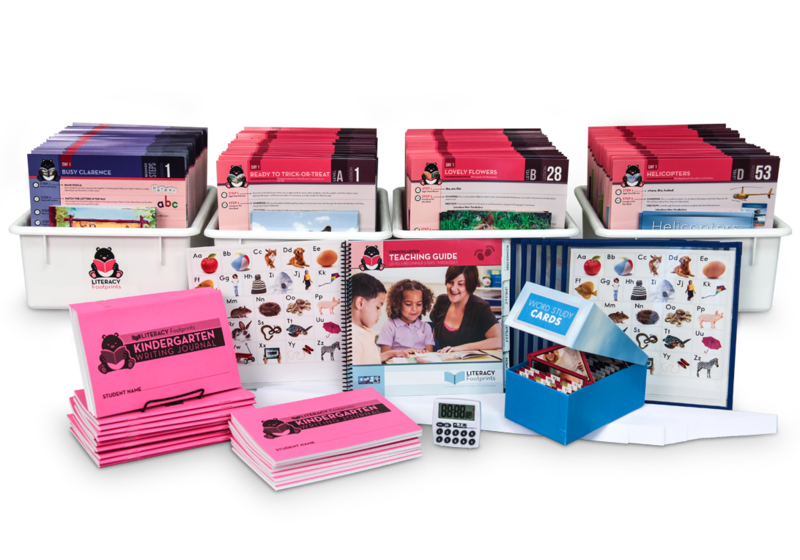 The lesson cards that accompany the books follow Jan Richardson’s “Next Step” lesson format (Richardson, 2009 and 2016).